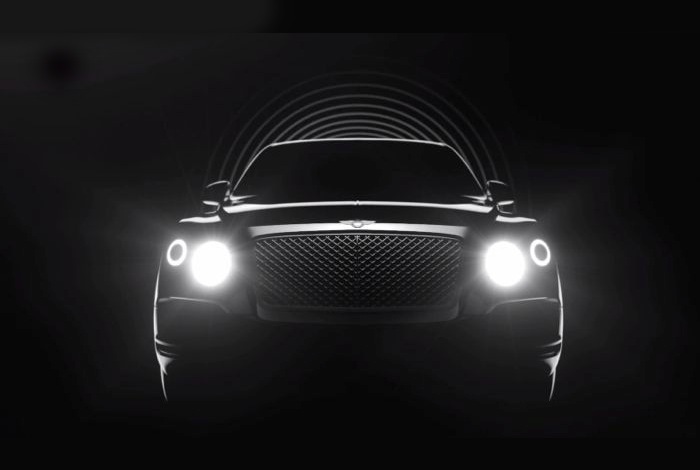 It has been announced this week that luxury automotive manufacturer Bentley and luxury smartphone manufacturer Vertu are joining forces for the next five years to create a range of luxury smartphones in the form of “Vertu for Bentley”. Unfortunately at the current time very little is known about the range of luxury smartphones that are under development by the companies, but you can expect the first device to be unveiled and available to purchase for a heft sum during October of this year. Vertu and Bentley are then planning to launching four more smartphone devices over the course of the five-year exclusive partnership, and all the smartphones in the range as you might guess are going to the limited edition devices. Even though no specifications have been released by either company at the current time, you can probably expect the new luxurious smartphone handsets to be running some sort of Android operating system, together with providing exclusive content for Bentley owners to enjoy and to be able to interact with their cars in some way. As more information becomes available over the coming months from both Bentley and Vertu we will keep you updated as always.